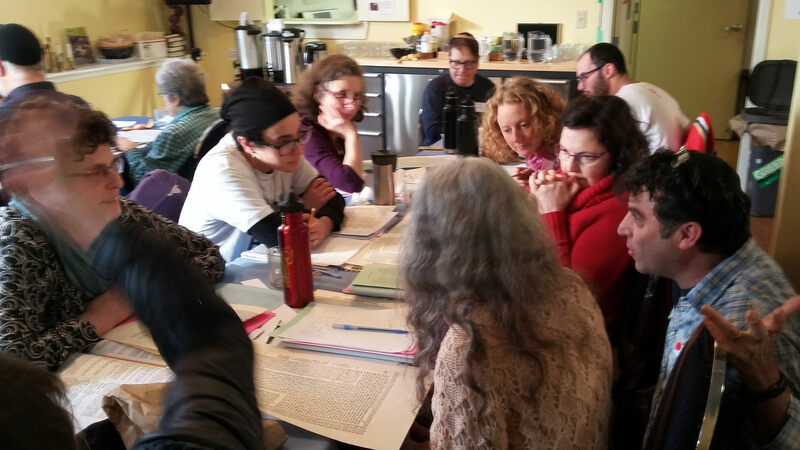 Weekend Fling with Radical Talmud was Fantastic! 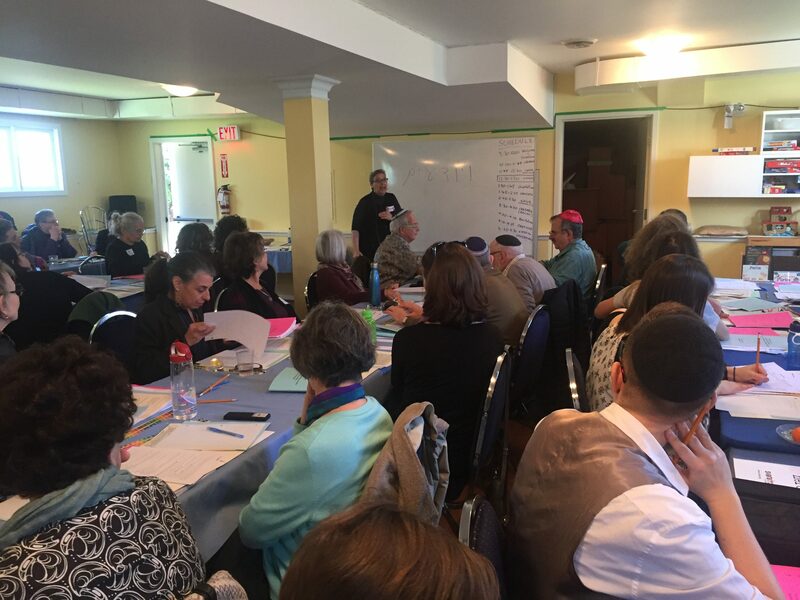 This weekend’s Fling with Radical Talmud started with a Saturday night talk from Rabbi Benay Lappe founder and head of the SVARA – A Traditionally Radical Yeshiva about how paradigms shift after a master story crashes. 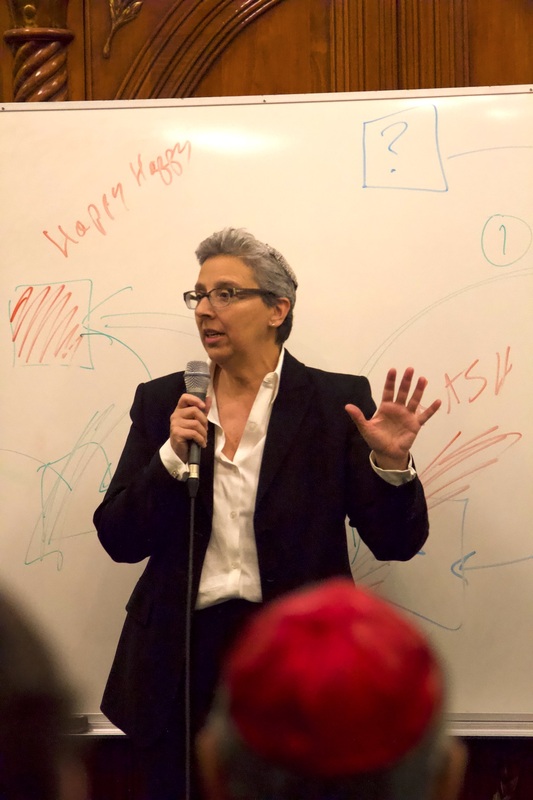 SVARA is committed to the Queer experience. 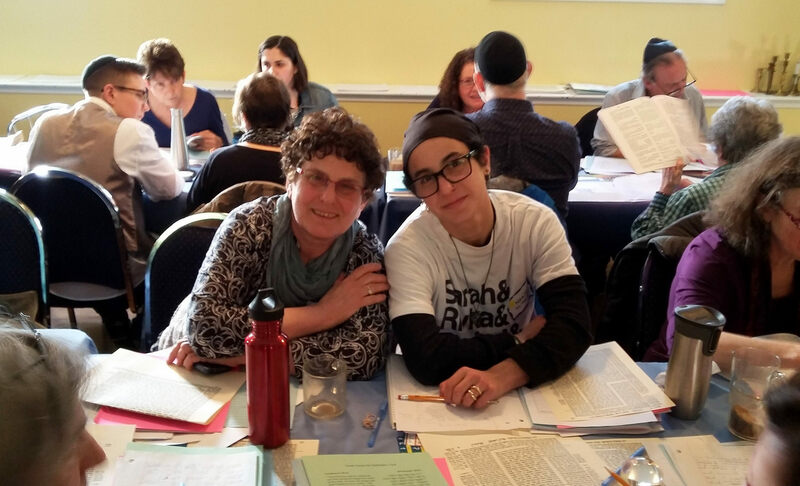 Its mission is to provide serious Talmud study as a spiritual practice to all who want to learn, in an environment that recognizes as crucial the insights of all Jews especially those who have been marginalized or oppressed because of their gender identity. 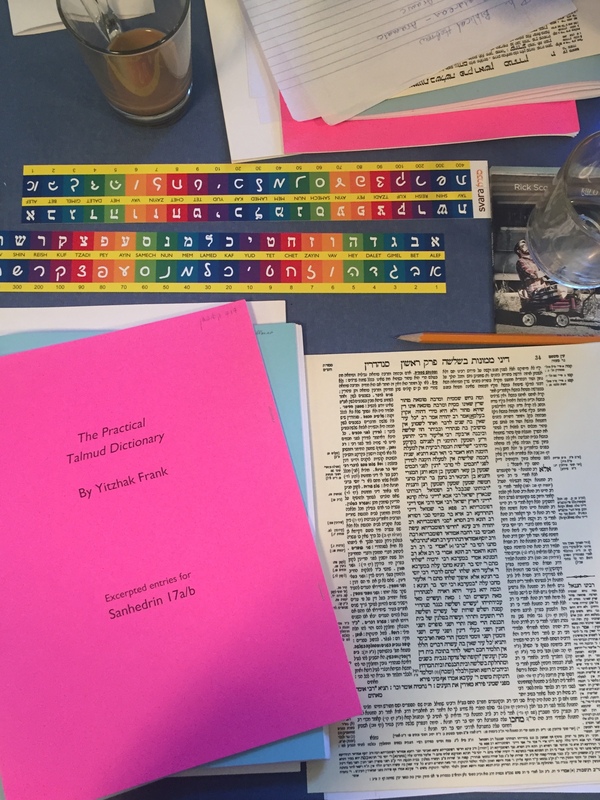 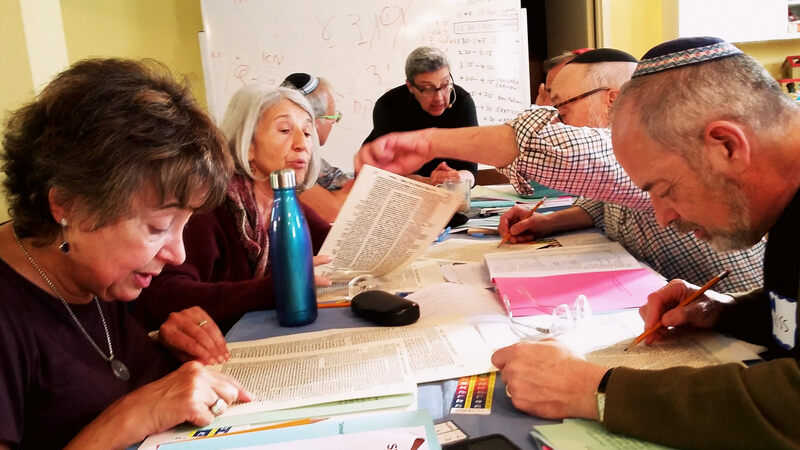 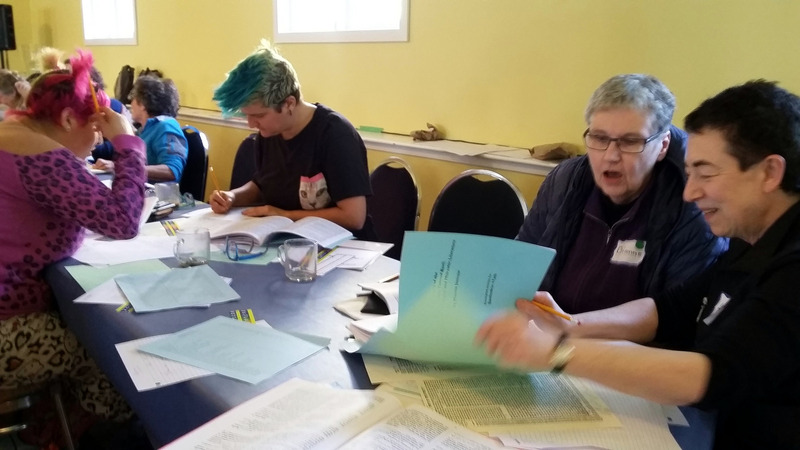 Sunday was filled with two Talmud workshops in the traditional manner of working in chevrutot/small groups to understand sections of the Talmud. 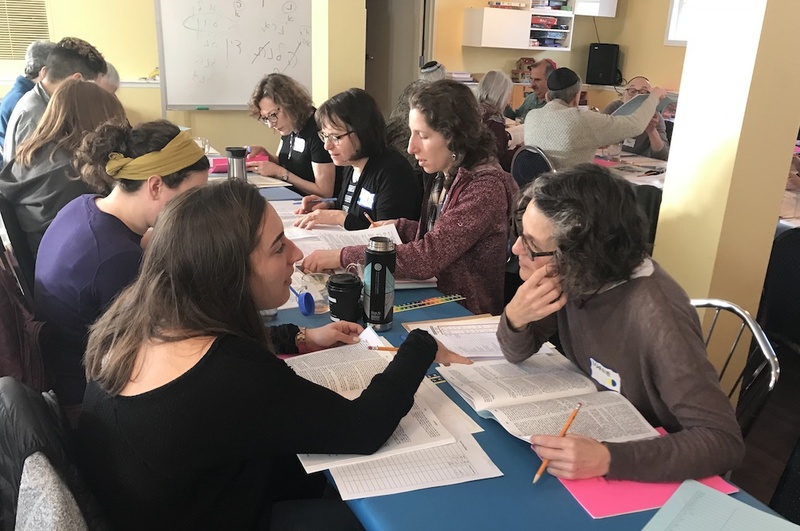 The workshops were packed full of engaged students, a brief glimpse into how deeply we can engage in study together and bring our voices to the evolving Jewish tradition.